Sanctuary Marketing is proud of our employees, many of whom are involved in various non-profits and civic organizations focused on improving the lives of others. Brent Ransom, one of our developers, a local lacrosse coach and a former member of the US Air Force, recently participated in Shootout for Soldiers – Ohio a 24-hour lacrosse game benefiting wounded American military members. 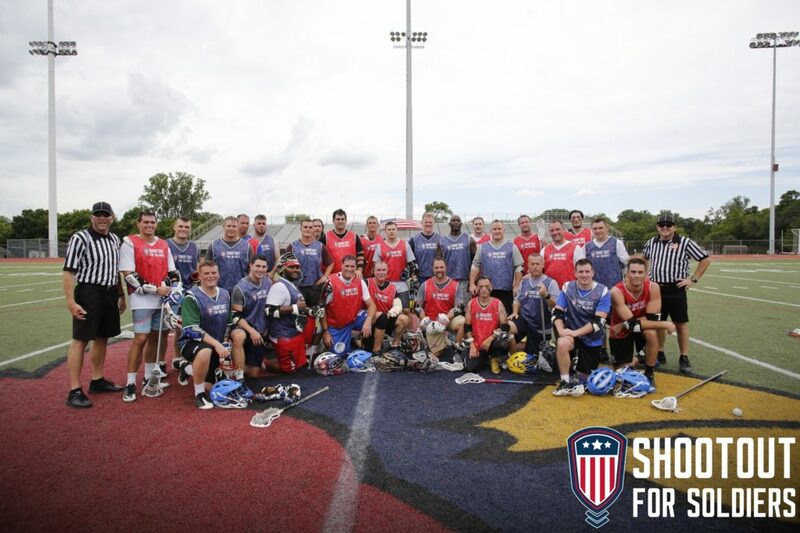 Each year Shootout for Soldiers takes place in multiple cities across the United States. 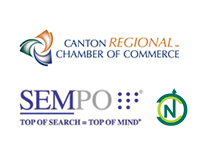 Sanctuary Marketing was proud to be a sponsor of this years Columbus, Ohio event which took place July 16-17 at the Columbus Thomas Worthington High School. The Ohio event included over 7,000 participants and raised over $57,000 to support our veterans and their families. To find out how you can get involved, message Brent, or visit ShootoutforSoldiers.com for more information.